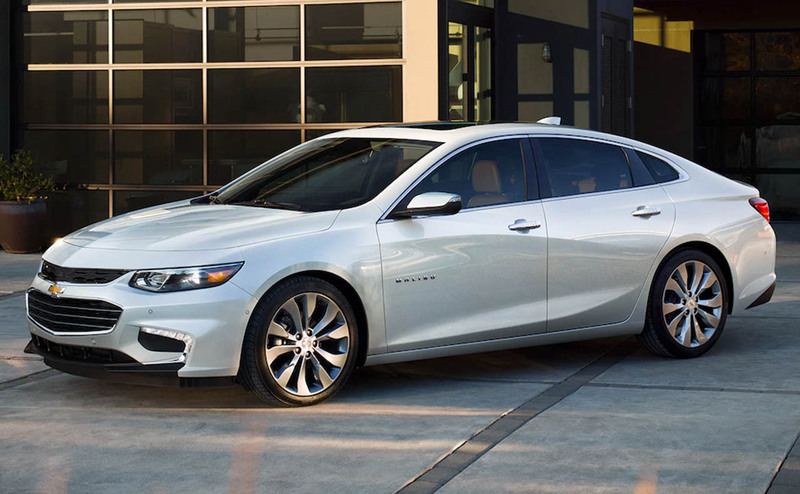 The professional sales team here at All Star Chevrolet is eager to provide you with a memorable, driver-centric 2018 Chevrolet Malibu shopping experience! 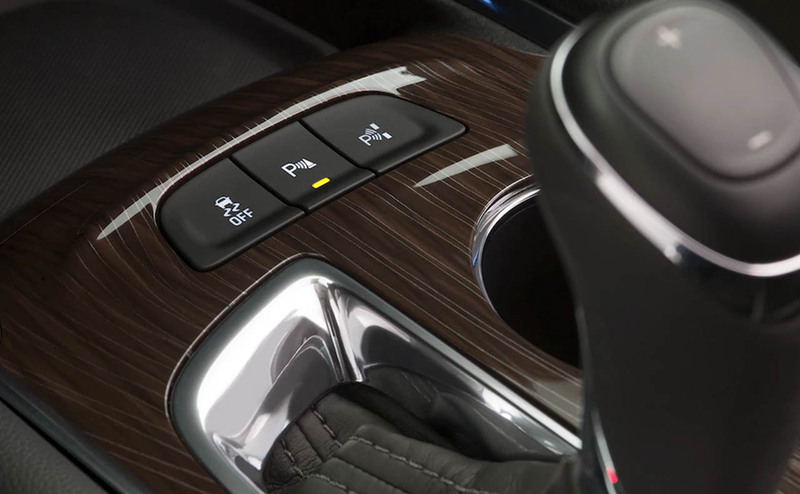 Our knowledgeable staff will listen to your needs, the safety systems and amenities you'd like your ride to boast before introducing you to affordable Malibu trim options that complement your requirements. 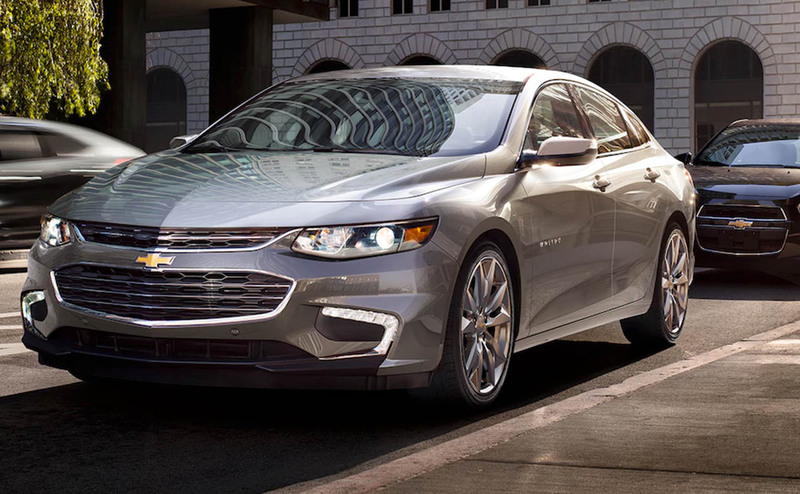 All Star Chevrolet is eager to help you secure a 2018 Malibu, and we offer professional auto loan assistance so that you can do just that! 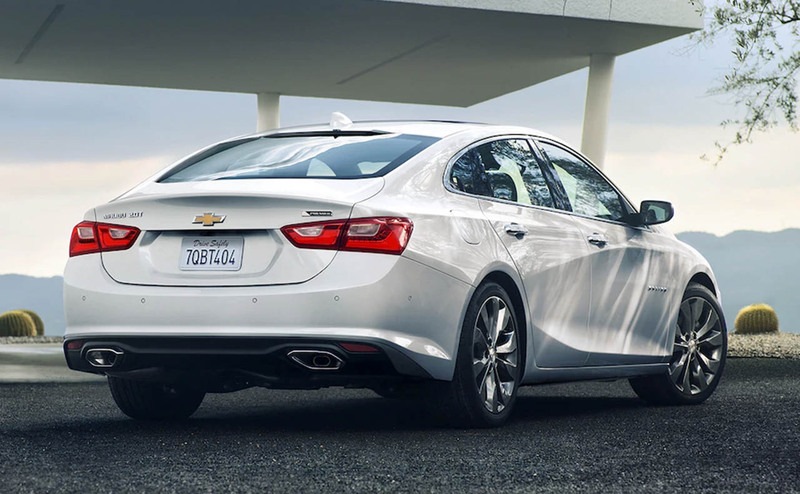 Dominate the roads of Baton Rouge, Louisiana with a vehicle that caters to your on-road needs, secure a new 2018 Chevy Malibu from our dealership near Central, LA today! 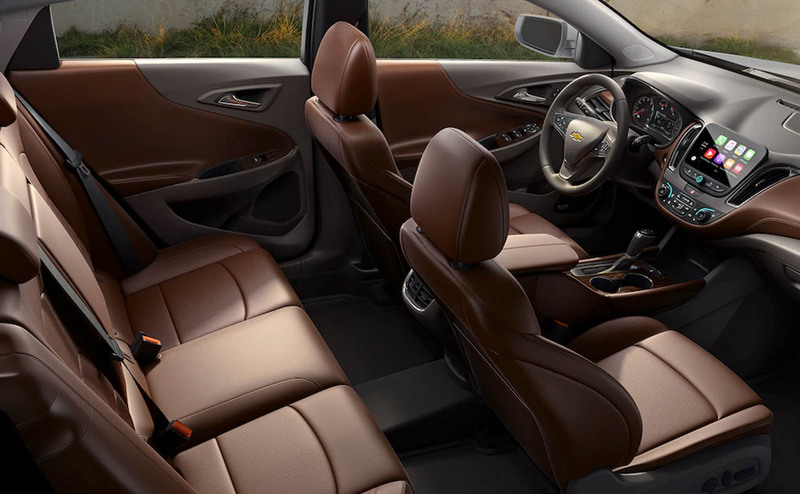 So get in touch with All Star Chevrolet to enjoy a personalized shopping plan today! 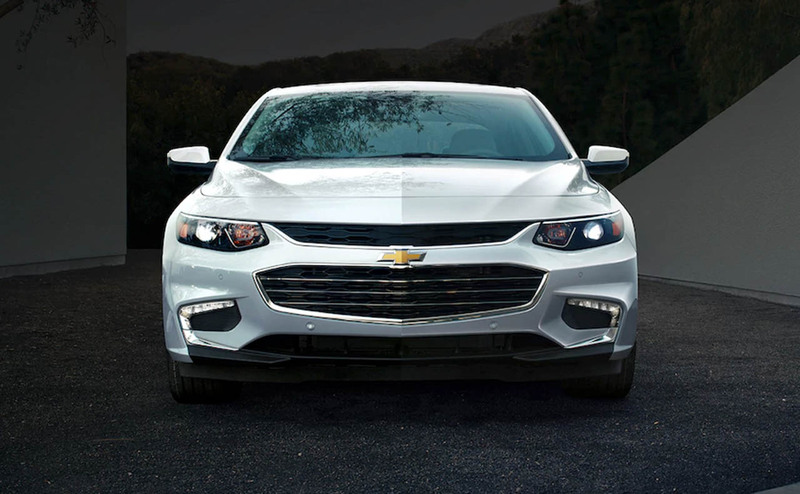 Opt for the 2018 Malibu's 1.5-liter turbocharged EcoTec® engine to enjoy direct injection, variable valve timing and stop/start technology. 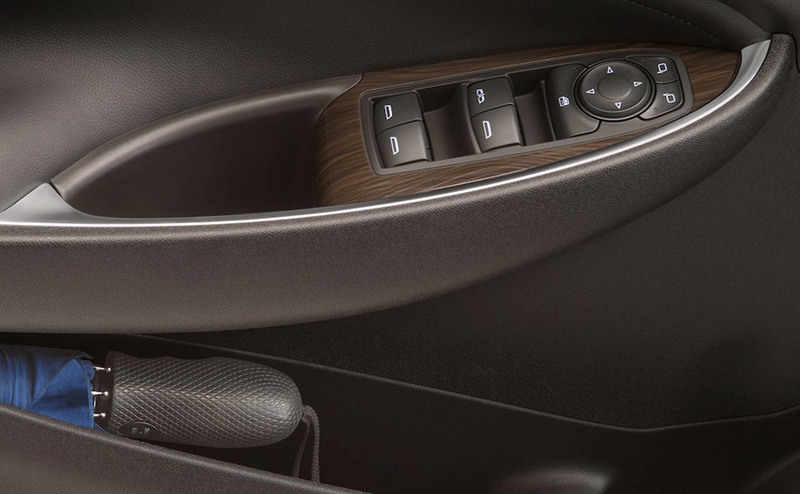 If you're looking to bring your Malibu adventures to the next level, the 2.0-liter turbocharged EcoTec® engine with 9-speed automatic transmission is for you! 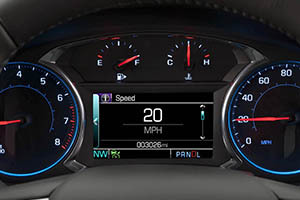 Learn about the impressive horsepower and torque ratings this engine option provides, contact All Star Chevrolet's team now! 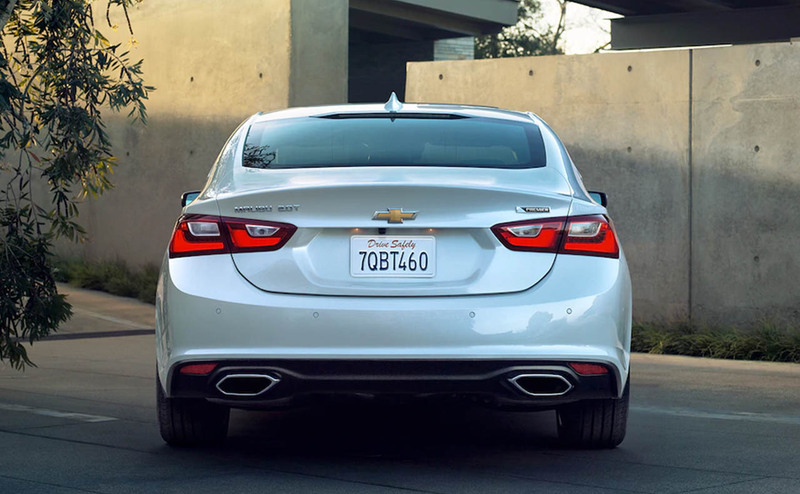 Your 2018 Chevy Malibu is designed to Prevent, Protect and Respond to your needs. 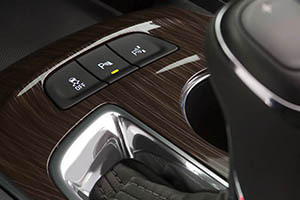 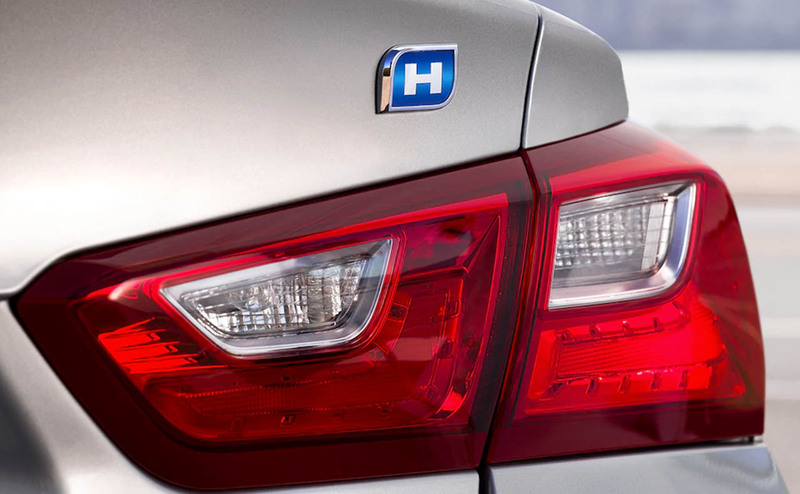 It works to protect you and your passengers by offering Front Pedestrian Braking, Adaptive Cruise Control, a rear vision camera that comes standard, Lane Keep Assist and more! 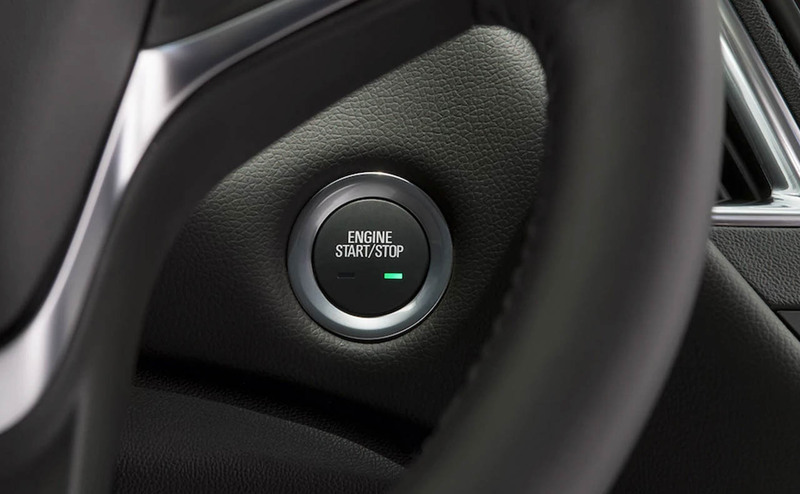 The high-strength steel safety cage and strategically placed airbag system work to protect you should an accident be unavoidable, while the OnStar® Guidance Plan and OnStar Automatic Crash Response System is there to respond to any situations. 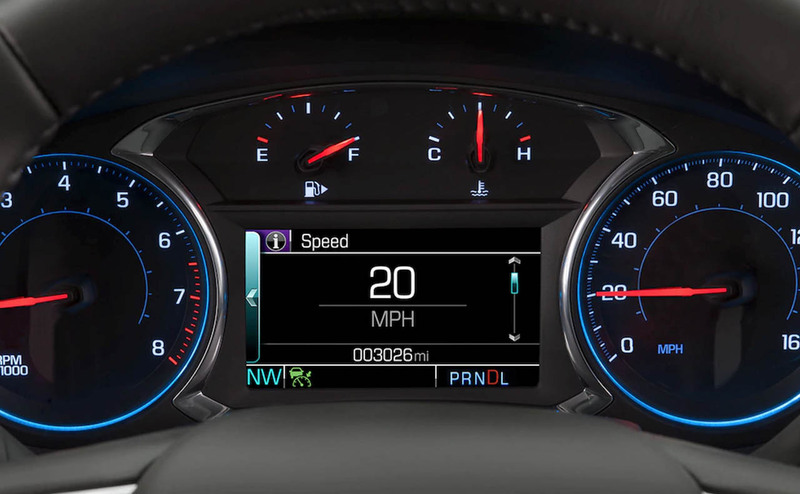 There's even an available Teen Driver system that can help any new drivers in the house safely hone their on-road skills. 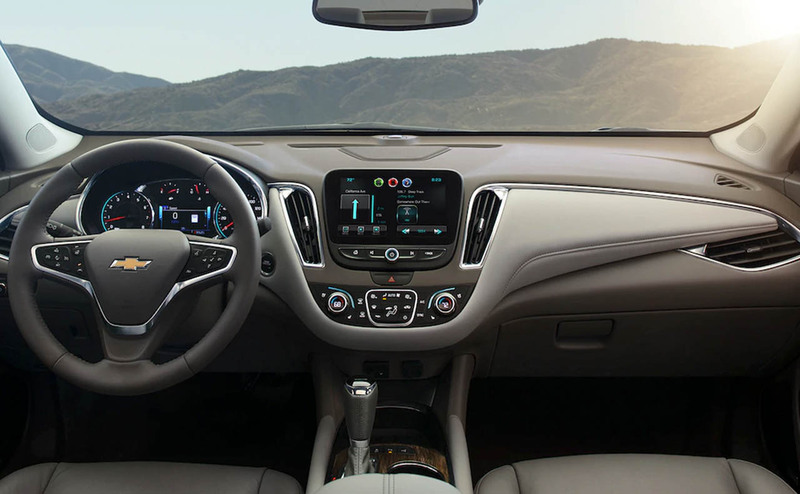 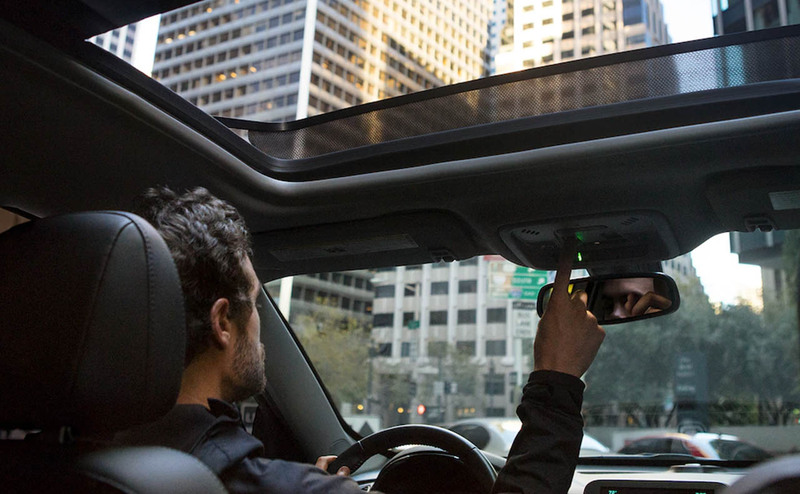 From its Apple CarPlay™ and Android Auto™ capabilities to its innovative Chevrolet MyLink feature, the 2018 Chevy Malibu is one technologically advanced vehicle. 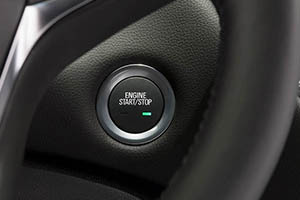 There's also a Rear Seat Reminder that can help you ensure all your passengers are ready to hit the road! 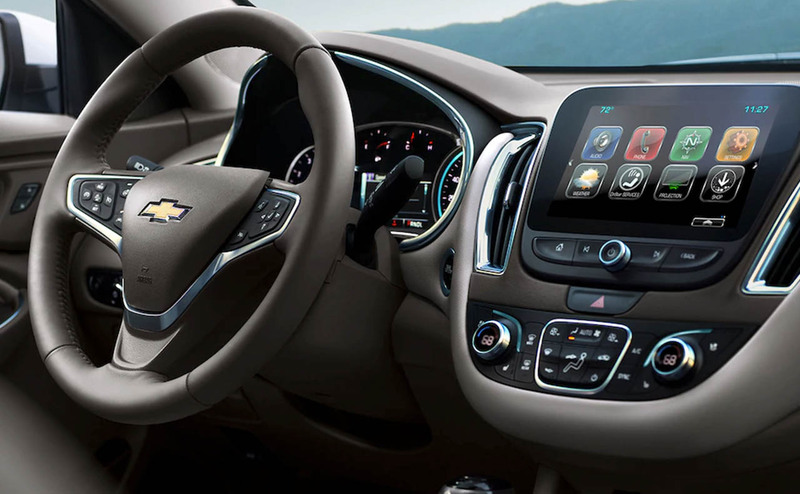  When you arrive here All Star Chevrolet's new and used dealership, be sure to ask the team member assisting you about the impressive myChevrolet Mobile App that is also available! 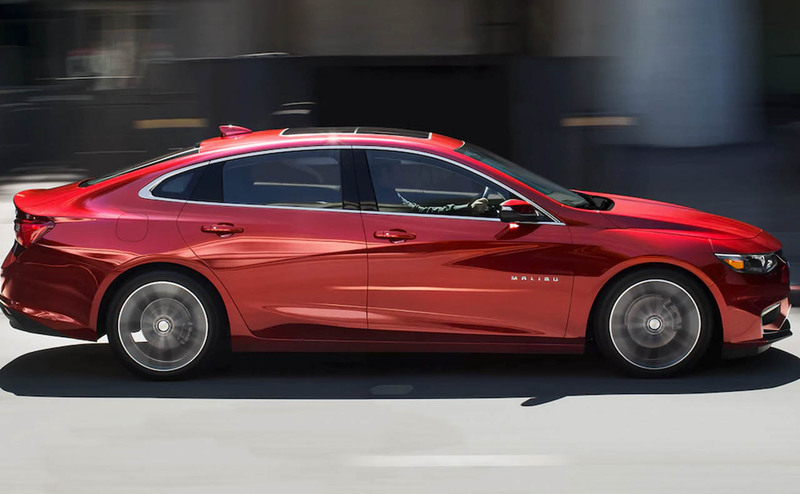 From its Complete Care warranty to its spacious interior dimensions and eye-catching design, the 2018 Chevrolet Malibu is a powerful force to be reckoned with! 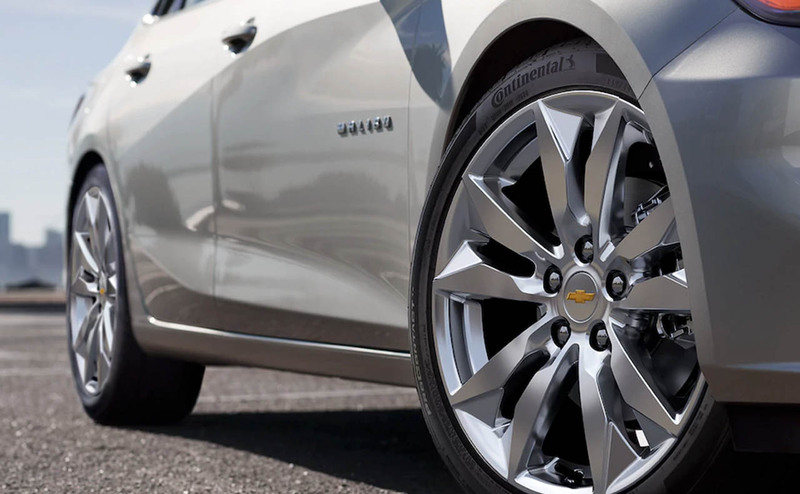 Secure one of these sleek rides right here at All Star Chevrolet in Baton Rouge, Louisiana now!